The Menage Total Retail Cleaning Services Group has over 10 years office & Retail Cleaning experience cleaning for national and multinational companies, as well as for the smaller businesses. Providing a clean work environment is a key component of a modern, effective organization. Cleanliness is of paramount importance to a company’s brand image and customer’s perception. It also has a major role to play in employee productivity, health and effectiveness and can directly influence workplace productivity through the prevention of absences from work. 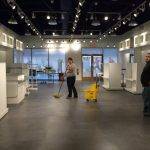 The Menage Total Retail Cleaning Services Group has over 10-years experience in retail cleaning; providing state of the art cleaning services for high street and out of town retail parks throughout the Montreal, Laval, Longueuil & West Islands. Wellbeing and security controls make it basic that all rugs, ground surface and floor surfaces in shops, stores and malls are kept perfect and clean so as to maintain a strategic distance from mischances or incidental damage. 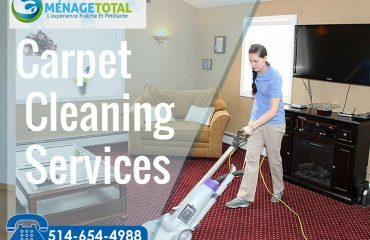 Ménage Total Retail Cleaning Services interest in the most recent cleaning gear guarantees we can clean every floor surface, including overwhelming obligation shop covers, marble, and tile floors. Our expert groups are very much prepared to clean indoor retail floor surfaces. 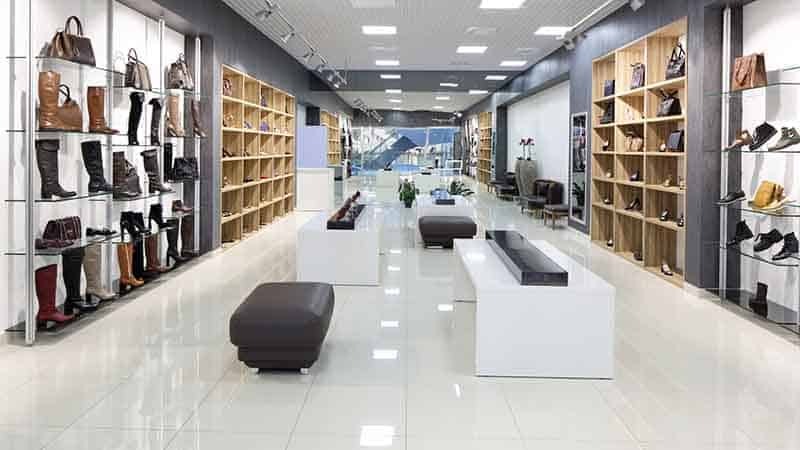 These range from hard wearing rugs in shops and retail locations, non-slip hard ground surface, floor surfaces in general stores and great marble and terrazzo tile floors in malls, air terminal parlors, railroad ticket workplaces, show and gathering focus, to gathering regions and sustenance corridors. Menage Total Retail Cleaning Services understand the pressures of the retail stores and marketplaces and always aim to deliver cost-efficient on your cleaning contracts, whilst maintaining the high standards your clients expect. Menage Total Retail Cleaning mobilizing local, regional and national cleaning contracts each and every day. Menage Total Retail Cleaning strives to earn their clients trust through consistently delivering on their promises. 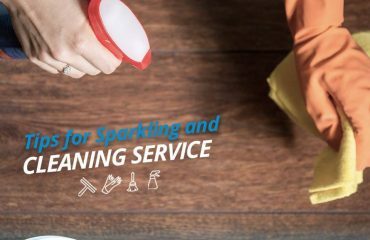 The exceptional quality of cleans is Menage Total Retail Cleaning standard and Menage Total ensure this expectation is met by implementing a high standard of ISO 9001 quality assurance program from start to finish. Ménage Total manufacturing premises cleaning specialists who implement the most advanced health and safety standards in industrial cleaning solutions in all environments. 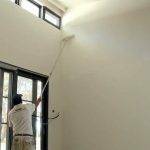 The Ménage Total Cleaning Services Group has over 10 years commercial experience in cleaning. Ménage Total Cleaning works with independent companies through to national chains. These include shopping plazas, cafes & eatery, hotels and holiday lets. Ménage Total strive to earn their customers trust through consistently fulfilling their promises. Ménage Total Retail Cleaning are mobilizing new local, provincial and national level cleaning services contracts each and every day. So, no matter what the size of your premises or weather location, Ménage Total got it covered. Ménage Total pride themselves on working at a local level to complete local cleans. 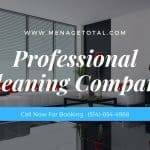 All Menage Total cleaning clients are supported through the Menage Total support network, which administrating the Menage Total the past 10-years.